When someone wants to start their own garden, there are a lot of things they have to think about–location, climate, soil, and maintenance to name a few. It is important to know what kind of soil you are dealing with before you start cultivating the ground. Determining the quality of your soil allows you to utilize the ground to produce the best crop possible. What does this have to do with having a teen presence and programming at the library? 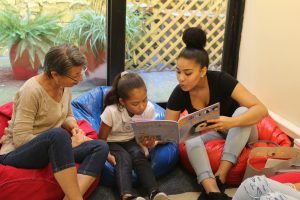 I have found the same principles and practices used in having a successful garden can be applied to cultivating a teen presence at your library. I am the director of Bolivar-Hardeman County Library in Bolivar, Tennessee. We are a small and rural public library serving a diverse community. When I started nearly two years ago our teen attendance at our programs were at an all-time low—basically zero at our library. The demographic of our patrons is increasingly getting older. It was and is my passion to revitalize the library into a place where teens want to come. Shortly after I started, I became of a member of YALSA (Young Adult Library Service Association) and ARSL (Association for Rural and Small Libraries). You can become a member by going here for YALSA and here for ARSL. I was starting from ground zero on developing any type of teen programming at the library. 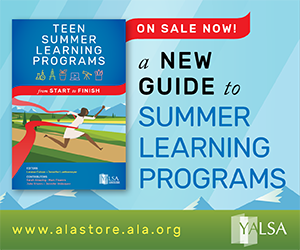 YALSA and ARSL has and continues to provide invaluable information and resources regarding teens and young adults with little to no budgets. One example is the Future Ready with the Library grant I received to be a member of the second of cohort. Future Ready with the Library provides support for small, rural, and tribal library staff to build college and career readiness services for middle school youth. I highly encourage you to read more about Future Ready with the Library. The past several months I have been very busy with gathering information about my community, schools, and youth for the Future Ready with the Library project. Because of my recent research and community engagement it has given me a fresh perspective on Bolivar. One thing that stuck out like a sore thumb was the lack of teen involvement in the library. In the wake of the tragic school shooting at Marjory Stoneman Douglas High School in Parkland, Florida this week, student survivors are demanding that adults take action to prevent tragedies like this from occurring. It is incumbent on all adults, including library staff, to support these youth as they speak out and call for change in their communities and in our country. One way library staff can do this is by providing opportunities for teens to be positive agents of change in their communities. We can do this by offering a brave and welcoming space for them to discuss issues like gun control and mental health care, providing opportunities for leadership, helping them hone their skills in inquiry, evidence, and presentation, and facilitating engagement in their communities. To assist library staff in their efforts, my Presidential Taskforce and I have created the Youth Activism through Community Engagement wiki – a resource designed to help library staff build their knowledge and skills around youth activism and to help teens become youth activists. It contains research, toolkits, and examples of youth activism in action. 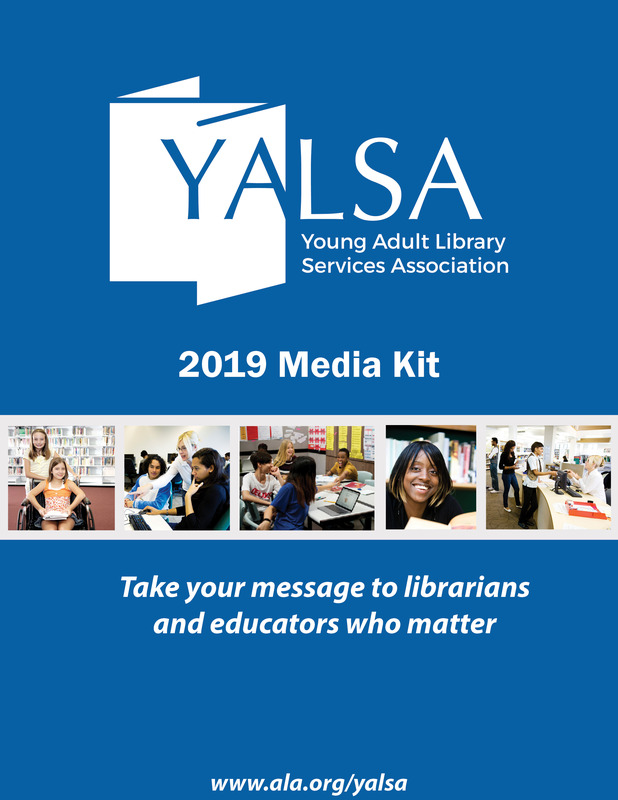 Beginning this month and continuing through the end of my presidential year in June, the Taskforce will also be featuring examples of library staff supporting youth activism on the YALSA blog. Be on the look out for these blog posts and please contact me if you have stories about youth activists in your community that you would like to share. I will admit that this is personal for me. I have a 15 year old son – he is a freshman in high school. As the young people at Marjory Stoneman Douglas have clearly and loudly stated, this is unacceptable! This must stop! I applaud their bravery in speaking out. It’s now time for us, the adults in the room, to step forward, to support them, and to amplify their voices. 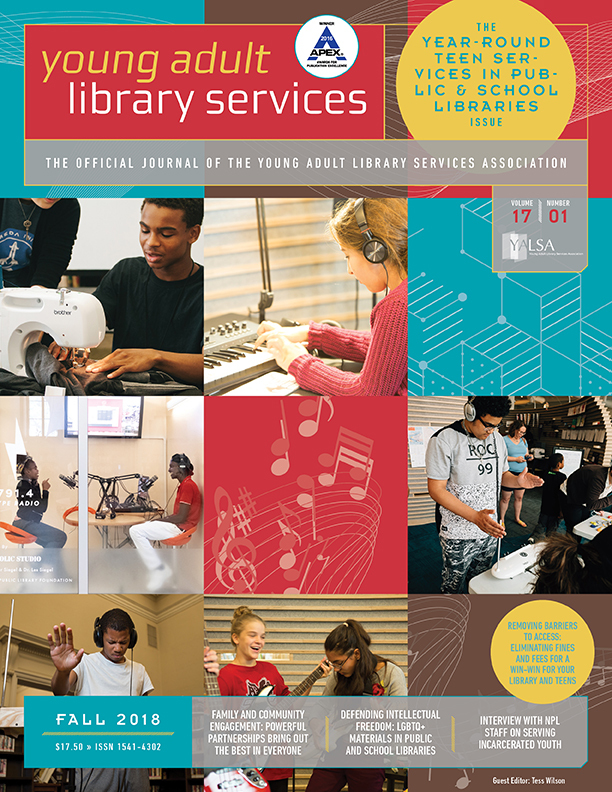 By Guest Blog December 22, 2017 January 2, 2018 Continuous Learning, Teen Services, YALSA Info. This post focuses on Content Area 2: Interactions with Teens, which is generally described as “Recognizes the importance of relationships and communication in the development and implementation of quality teen services, and implements techniques and strategies to support teens individually and in group experiences to develop self-concept, identity, coping mechanisms, and positive interactions with their peers and adults.” Bernier (2011) approached the notion of youth patron engagement by examining media representations of young adults. The author argued that libraries, like most institutions, institute policies and assign resources for groups based on cultural assumptions, such as those established and reinforced by news media. In his content analysis of news stories, Bernier found that teens are generally negatively portrayed, often as voiceless criminals, trouble-makers, and in need of adult rescue. Bernier encouraged libraries who serve young adults to deliberately consider their institutional approach to this group with regard to policies, resources, space, and relationships with teens. By admin December 6, 2017 December 6, 2017 Collective Impact, Committees and Volunteer Opportunities, Community and Family Engagement, Funding, Outcomes and Assessment, Teen Services, YALSA Info. Thinking of applying for a Dollar General summer grant? Hear firsthand from 2015 summer learning grant winner Emily Otis, in Q&A style, about her 2015 summer program for Anaheim Public Library in California and how receiving the grant helped her and her teen patrons. This is the second of a short series in which we catch up with previous grant winners. 1. Please tell us a little bit about your library and your 2015 summer reading program. The summer learning grant applications are open now until January 1st, 2018. There are two types of grants available, valued at $1000 each, and 40 total grants will be awarded. Eligibility requirements apply. More information and applications can be found here. 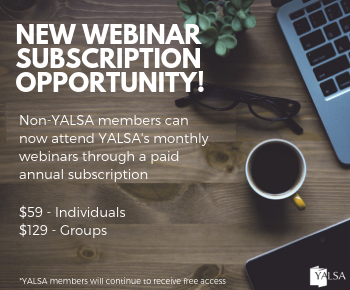 By admin November 28, 2017 November 28, 2017 Collective Impact, Committees and Volunteer Opportunities, Funding, Outcomes and Assessment, Teen Services, YALSA Info. Want to hear firsthand the benefits of applying for a Dollar General summer grant? 2015 summer learning grant winner Bill Stea, in a Q&A style spoke about his summer program for Walford West Library in Maryland and how receiving the grant helped him and his teen patrons. This is the first of a short series in which we catch up with previous grant winners. Waldorf West Library is the largest and newest of the four branches in the Charles County Public Library system in Southern Maryland. Our library serves the citizens and community of Charles County, a suburban county below the Washington, DC beltway. According to the 2013 US Census American Community Survey, 8,818 county residents are currently enrolled in Grades 9 through 12 in public school and 8,475 of teens in that age range have library cards. See more. Connect with your members of Congress when they’re in their home districts July 29 – Sept. 4. Schedule a meeting at their local office, and/or invite them to your library. YALSA has free resources and tips to make this an easy task! Make plans to connect with your Senators when they’re in their home districts Oct. 7 – 15. Or connect with your Rep in the House Oct. 16 – 22, when they’re home in their district. Schedule a meeting at their local office, and/or invite them to your library. 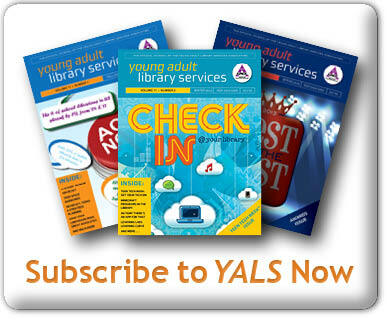 YALSA has free resources and tips to make this an easy task! Are you a daughter or son of Donald Trump? Then please ask him to rescind his proposal to eliminate IMLS and all federal funds earmarked for libraries. Many thanks! Currently, there are many social issues that are happening not only in the United States, but across the globe. In this time, teens may look through school, or outside their school, for ways that they can help those in need during these trying times. 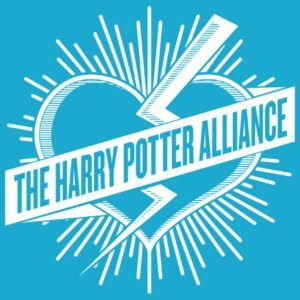 One great way for teens to do this is to start a campaign, and one organization that has many fun, interesting campaigns is the Harry Potter Alliance. There are many different chapters to join or start. There are chapters that are affiliated with schools, communities, libraries, etc. There are chapters all over the world, working together to help those in needs. 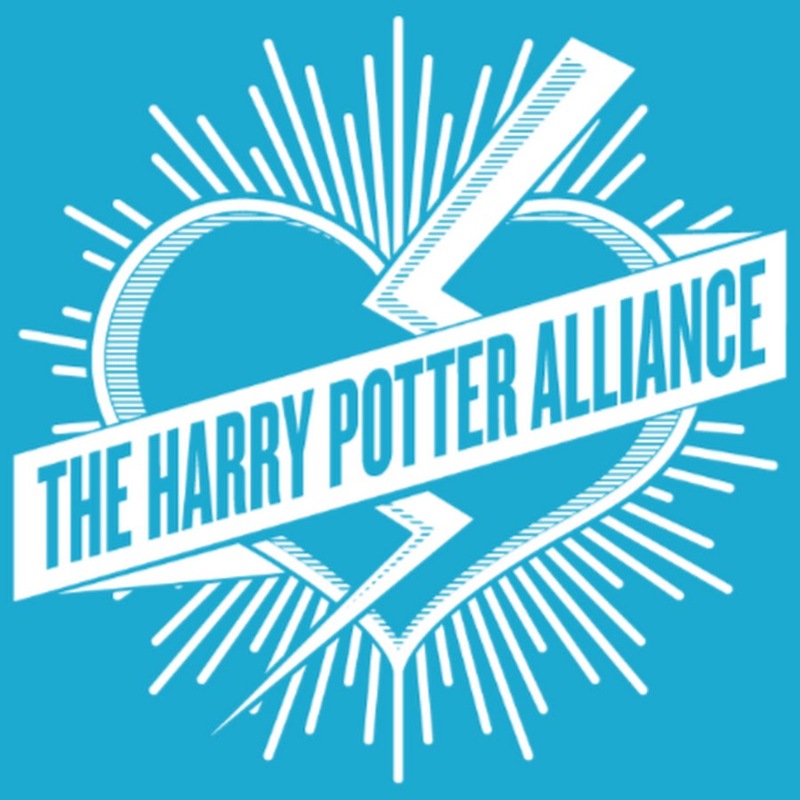 Being a part of the HPA is a great way to get teens active in their community. 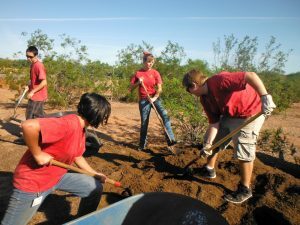 Starting a library chapter is a great way for teens to work together to make social changes, and give back to their community. It is also a great way for teens to meet other teens in their community, and is a positive outside school activity.